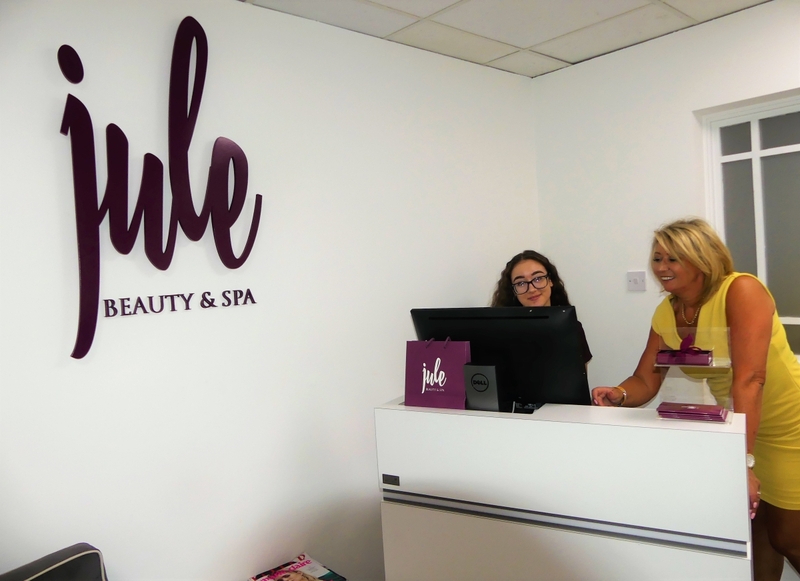 Jule Beauty and Spa is one of the newest beauty spas to come to Laois, and within the space of a few months it has proven to be in a league of its own in terms of beauty and therapy experiences. 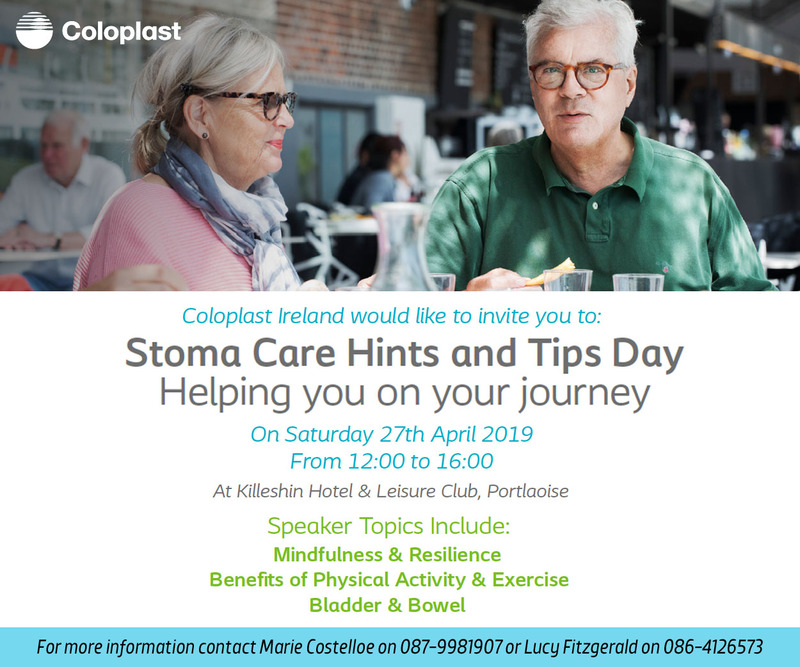 This premier Spa offer a wide range of treatments, from day to day maintenance and care to full-package beauty experiences, all within the comfort of the Midlands Park Hotel, Portlaoise. Some of the services in the Portlaoise Spa include; facials, massages, hot stone massages, spa packages, manicures and pedicures, makeup application, waxing, threading and tanning. 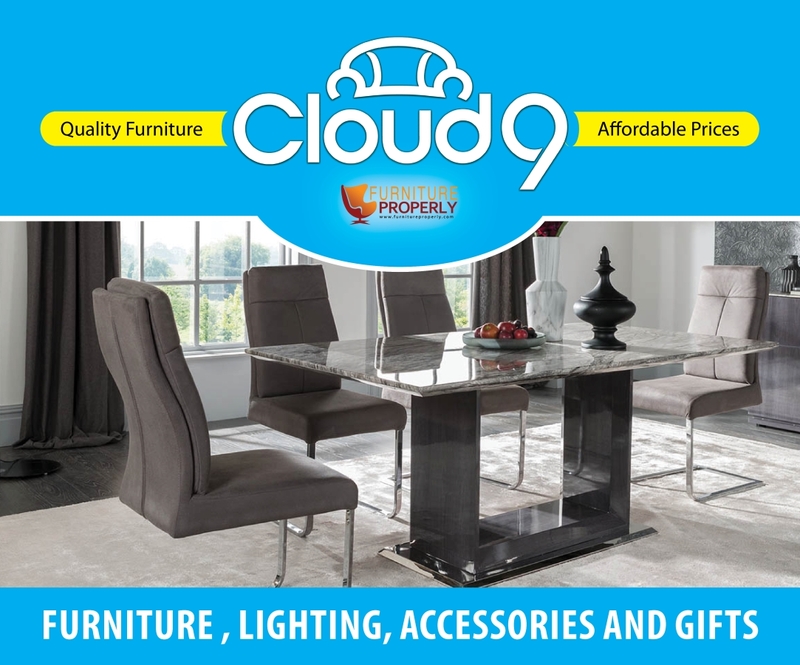 Jule Beauty Group also have a stellar range of brands , including skincare from Dermalogica, Epionce, Image and Yonka, tanning products from Bronze Leaf and Bellamianta and make-up from Fuscia. Jule Beauty Group was established by Julie Wallace and business partner John O’Connor in Dublin in 2008. Julie decided to set up the beauty group after gathering over 20 years of business experience and degrees in Marketing and Business from Nottingham and Manchester University. 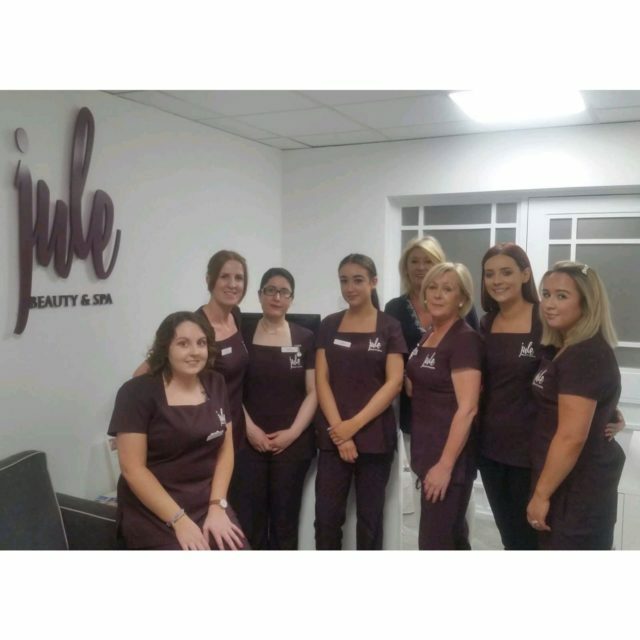 Today, Jule Beauty Group is one of Ireland’s largest beauty Spa outlets and the Jule Beauty brand is recognised as one of the top bands in the Irish beauty industry. Jule Beauty has had proven success – operating beauty Spas in Malahide, Ashbourne, Swords and Grand Canal Square. 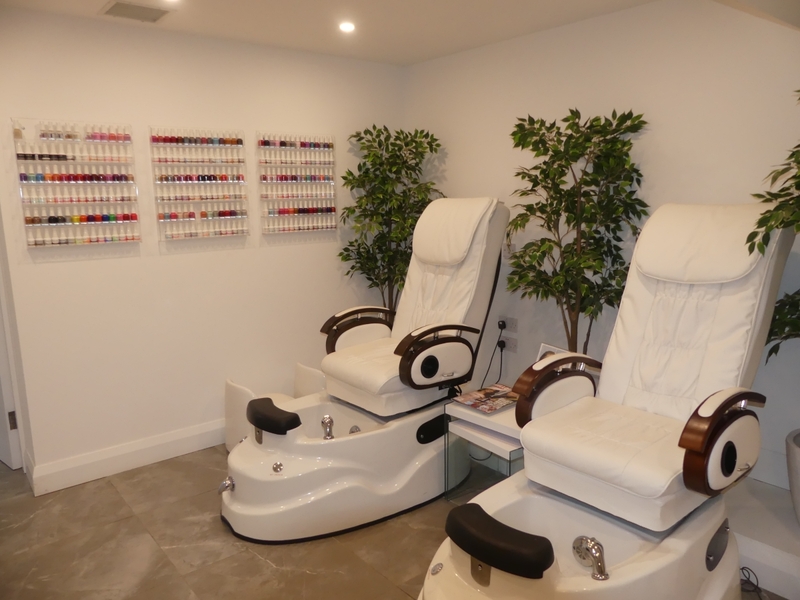 For more information on Jule Beauty or to book treatments, you can visit their website here.